Corner lot business. 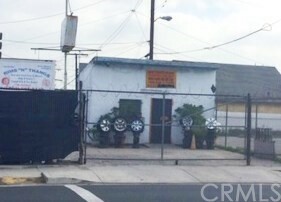 Currently being used as a tire shop "Rims "N" Thangs". Small building large lot.